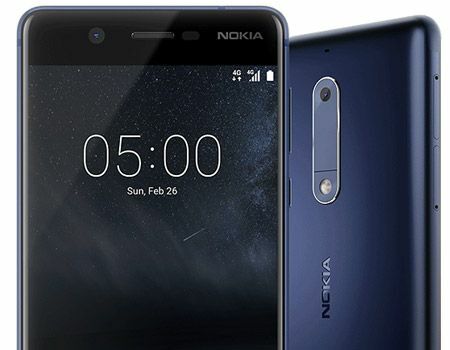 If your one of the folks that owns a Nokia 5, the Android Oreo update is now for your device. The latest update for the midranger from Nokia is now rolling out. If your Nokia 5 hasn’t notified you of the update, you can check for the update manually. But remember that this is a staged rollout and it may be a couple of days before it arrives for your exact model or region.